We're delighted to be coming back to Essex for our Pick n Mix event on the 25th January 2020 and this time we're going to be offering a whole host of our best medals. Our 'Pick n Mix' events (named for our rather epic sweet shop style aid station) are inspired by some of our previous themed runs. So this is chance to get your hands on one of those medals if you missed out the first time or simply to add to your collection. When you finish, you'll pick a piece of paper from our lucky pot and based on that we'll pluck your medal from one of those on offer. I.E, pick n mix...... see! 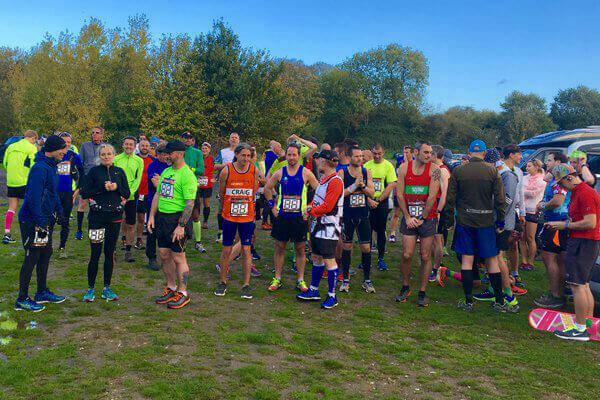 The 2020 Pick n Mix Race to the Bling is one of our 6 hour timed events, with a marathon specific option, where you choose from 5km to ultra marathon, you can complete as many, or as few, laps as you like of a 5.3km, 3.28 mile, looped course along the beautiful River Stort waterways. We welcome all abilities of runner - complete one lap and you're both a finisher and a winner in our eyes, or keep going and see how far you can get in the full 6 hour time limit and everyone gets the fabulous bespoke finishers' medal. 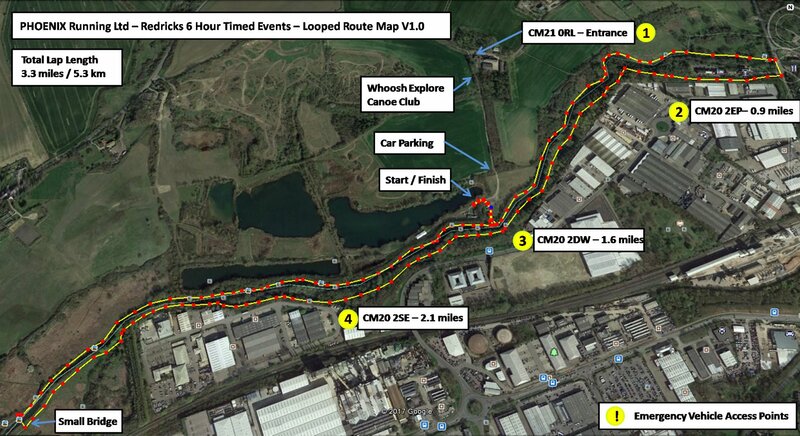 Timed Event - Minimum distance is 3.28 miles or as far as you can go in 6 hours. Off road trail and waterside towpath. The overall course has almost no elevation gain / loss making this a flat and fast route. At Phoenix Running we’re all about being inclusive; it’s about great routes, great medals and above else, great people.We believe it’s all about encouraging and enabling runners to achieve things that perhaps they once thought were impossible.